Trying to get back on it as I’m losing a bit of drive at the moment.. 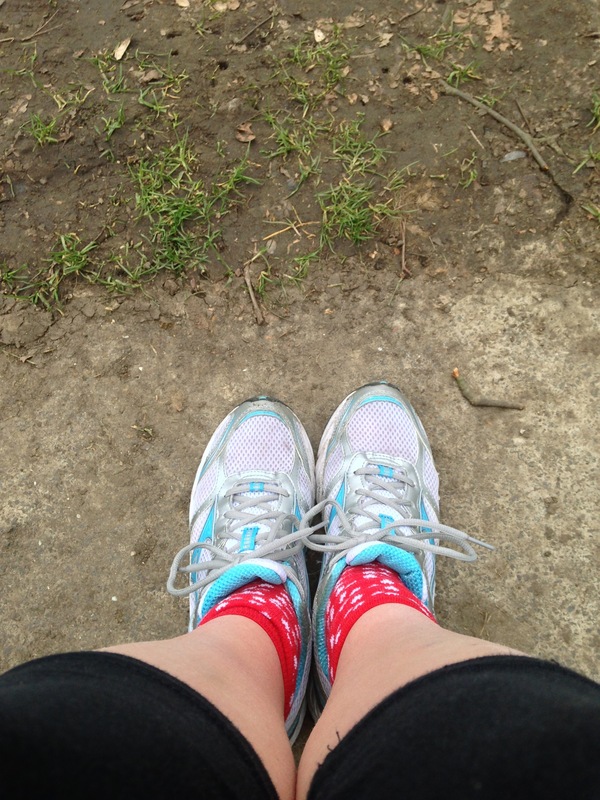 Ran 10k in JUST over an hour – my best time yet! Very happy with my progress!